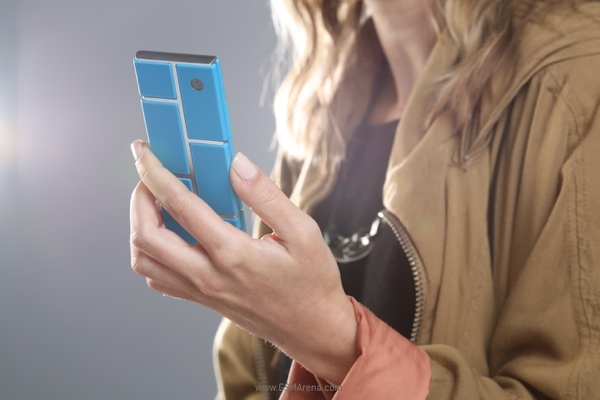 We have seen the ambitions Phonebloks concept in the past. But while the idea was definitely amazing, it was hard not to get cynical about its success, considering it was just guy with an idea trying to get the attention of companies around the world to make it a reality. But what if one of those companies decided to take the idea and do something about it? Presenting the Motorola Ara, a modular phone concept that might actually become real one day. Just like with Phonebloks, the Ara will have removable modules that will let you replace or upgrade specific parts of the device. This makes repair and upgrading easy but also lets you customize the phone to your exact needs. You can choose only those modules that are important to you and skimp out on the others. The Motorola Ara project has been in development for a year now, so it's not something Motorola put together when they saw the Phonebloks video. 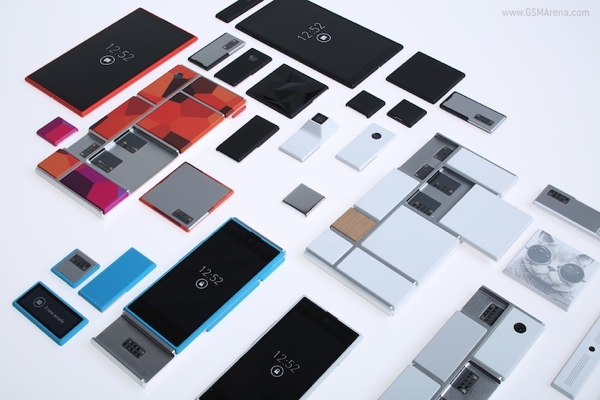 Motorola will also be working with the creator of the Phonebloks concept Dave Hakkens on the Ara project. Motorola will soon be sending invites to developers to start working on modules for the Ara and an alpha version of a Module Developer's Kit will be released in winter.